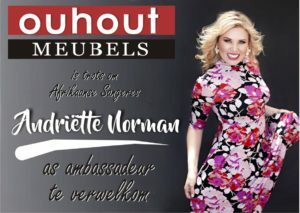 Ouhout Meubels transports furniture country wide. We may have space for your furniture at a very reasonable rate. You may be pleasantly surprised with the saving we can offer .